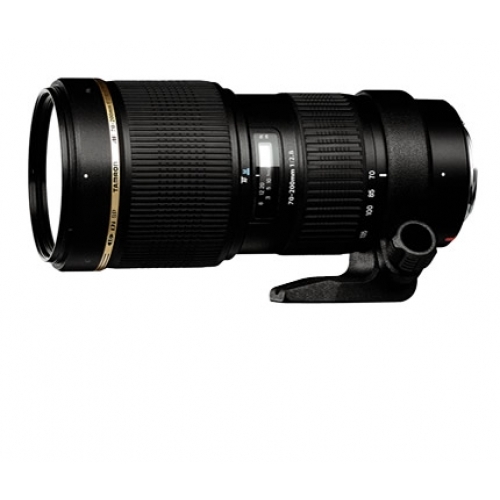 This exciting new high-speed, high-performance F/2.8 telephoto zoom for full-frame and APS-C format SLRs delivers outstanding imaging performance in a remarkably convenient package plus best close-focusing ability in its class-down to 0.95m(37.4") (1:3.1 at 200mm) throughout the range. Its wide aperture permits the use of faster shutter speeds in any light, and the effective use of shallow depth-of-field to achieve dramatic pictorial effects. *The one-touch switchover function is available on Nikon and Canon mounts only.